This machine is ued to dry noodles, vegetable, etc. 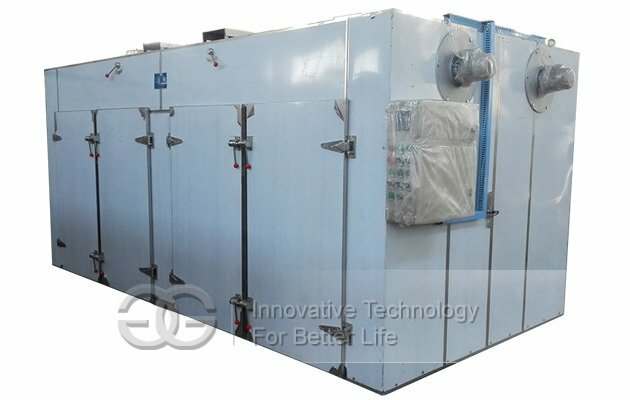 Hot air circulation drying oven is domestic products, carefully designed by our company, constantly update, reach the international advanced level. 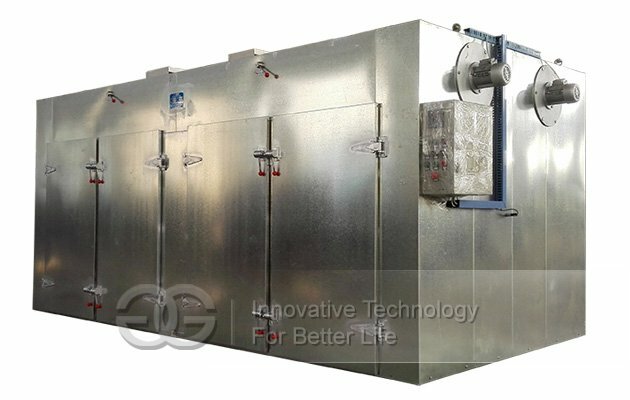 Use steam and electricity as the heat source, through the heater to heat, a lot of hot air keeps circulation in the oven, after continuous air supply from the air inlet into the box, and then continuously exhausts from the outlet, this increases the heat transfer effect, to gradually reduce the material moisture in the cabinet. 1.The operating temperature range: 50~140 degrees C (can be set according to the requirements of the work). 2. The heat source is: electric heating. 3. Maximum loading material: 192*3=576kg/ times (proportion in the 0.8~1 or so). 4. the temperature rise of the box shell temperature <40 degrees C (in continuous working 3 hours or more). 5. the working noise is <72dB (DB). Widely used in pharmaceutical, chemical, food, agricultural and sideline products, aquatic products, light industry, heavy industry and other industrial raw materials products heat curing, drying dehydration. 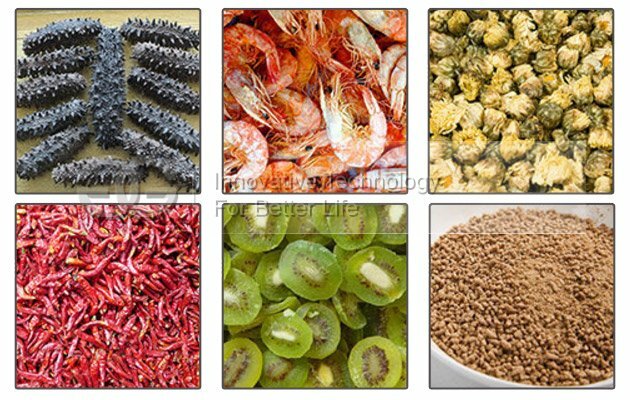 For example active pharmaceutical ingredients, Chinese medicine, powder, granule, crude drug, drug packing bottle, pigment, dyestuff, dehydration vegetable, food, dried fruit and melons, banger, plastic resin, electric elements, wool, catalyst materials dry.